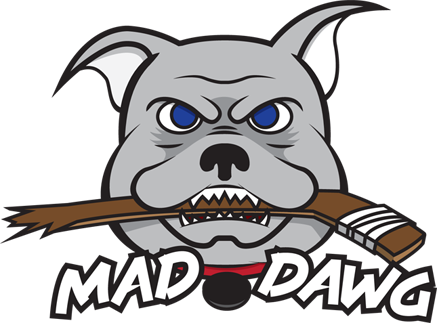 Mad Dawg is an action-packed, high energy instructional skating program geared to hockey and ringette skaters, that focuses on power, edge, balance, agility, speed and endurance. 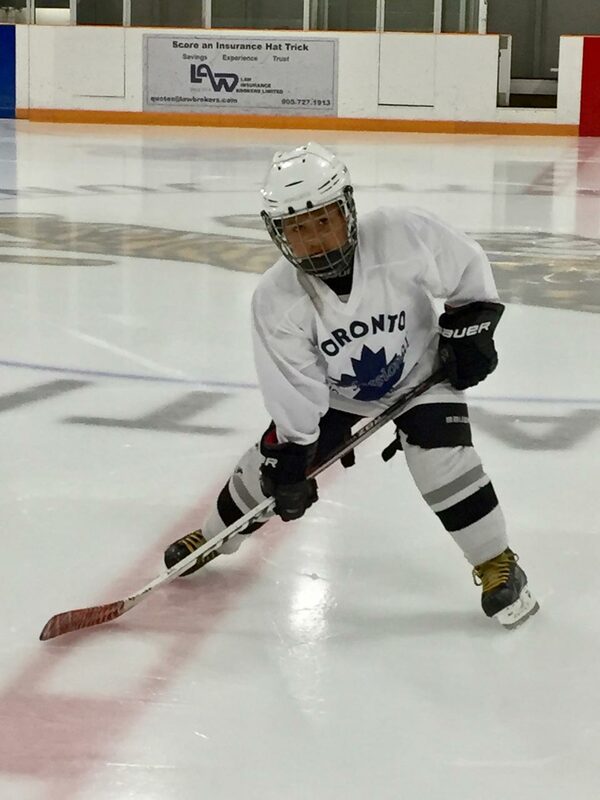 Skills, techniques and conditioning drills are taught in a progressive format that emphasizes how the skills apply to game situations. 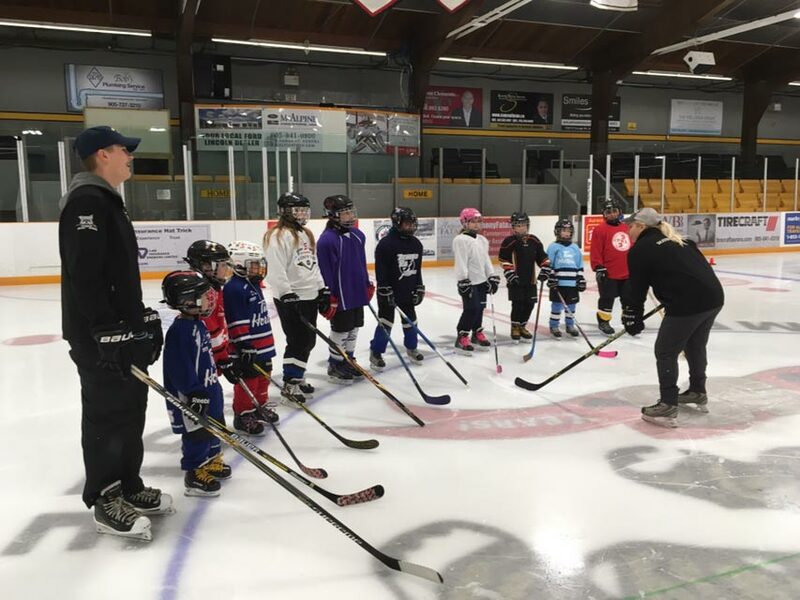 This program is an excellent complement for those athletes playing on hockey or ringette teams. Power and Edge is geared towards Tyke (U6) to Intermediate (U12) players. Skaters must be 5 years and older have strong forward and backward skating skills. Must skate with alternate push glide sequence and be able to stop on command without the use of the boards. For safety reasons participants must wear full hockey/ringette equipment that is CSA approved. Stick, neck guard and mouth piece are not required.